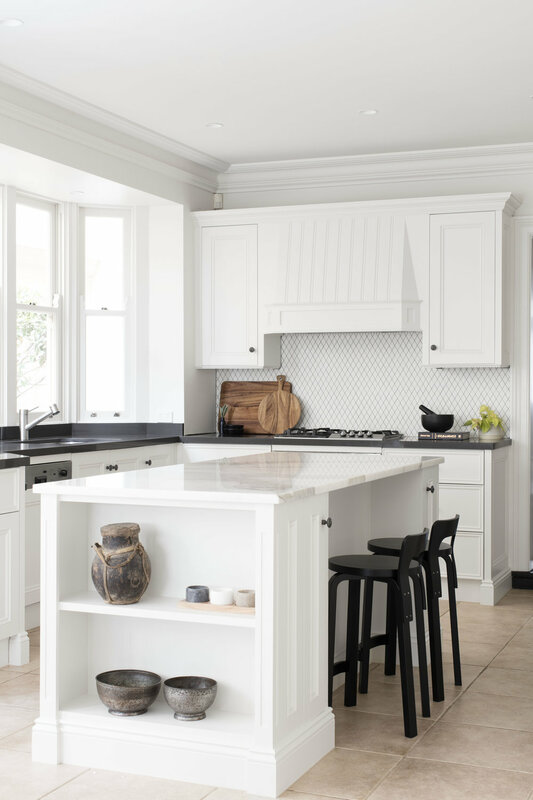 In the heart of an inner Sydney neighbourhood there lays a terrace that has undergone a refreshing renovation to create a home full of charm and surprise. 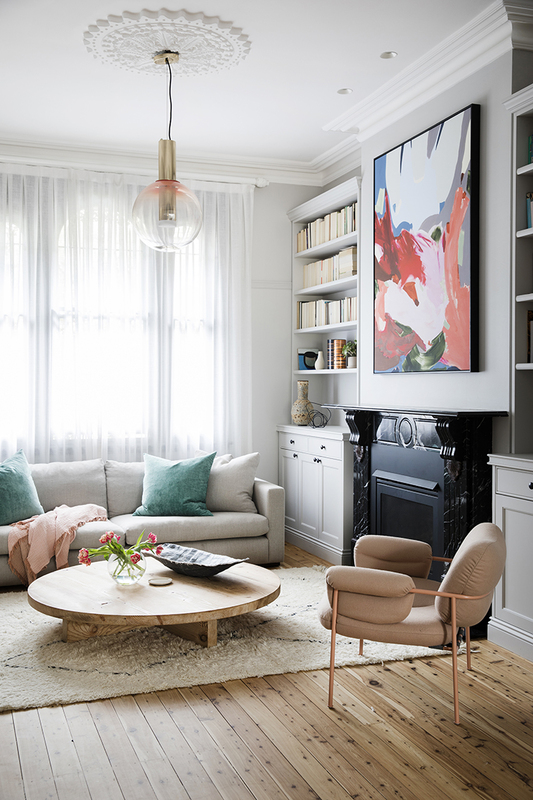 Within this newly created shell, pieces were chosen to add warmth and intrigue, with pops of colour introduced through wallpaper, art and soft furnishings and rich textures through rugs and throws. The young family who call this their home couldn’t be happier, and love to escape into their sanctuary. Anticipation and strong emotions abound as one flows through the unique and highly personalised spaces. A tired house marked by traditional thinking was challenged! A tremendous transformation was then inspired creating a now vibrant and uplifting home. The elements worked in perfect harmony to achieve the almost impossible: energy with femininity, softness with impact. 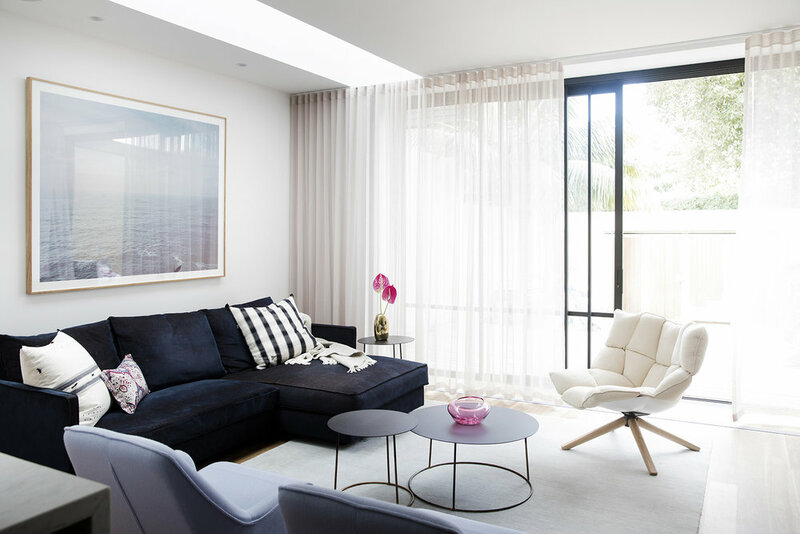 In a secluded nook of Tamarama Beach, the client was looking to transform her neglected apartment into a refreshed tropical haven where friends, family and pets could come together in an inspiring setting. Concept Boards are an essential tool that allow a designer to communicate their thoughts and visions through imagery. Their purpose is to evoke emotion and response from the client which then informs design decisions.